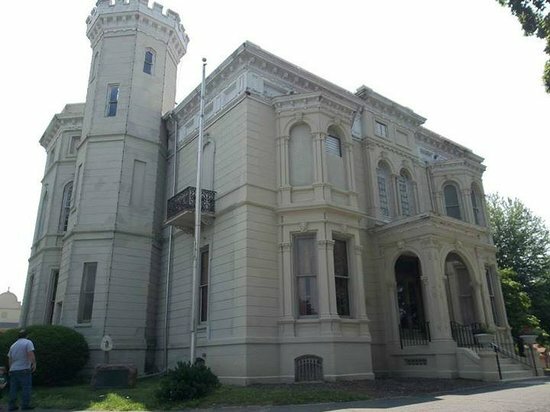 St. Joseph is known for an extensive collection of beautiful mansions built around the turn of the century, and the Wyeth Tootle Mansion at the corner of Eleventh and Charles Streets is a prime example. With three floors, a tower and more than 40 rooms, it stands today as one of the best examples of St. Joseph’s late 19th-century wealth and opulence, featuring stunning woodwork, hand-painted ceilings and imported stained glass. A premier destination for that magical and elegant event from the the grand sophistication of the Gilded Age. 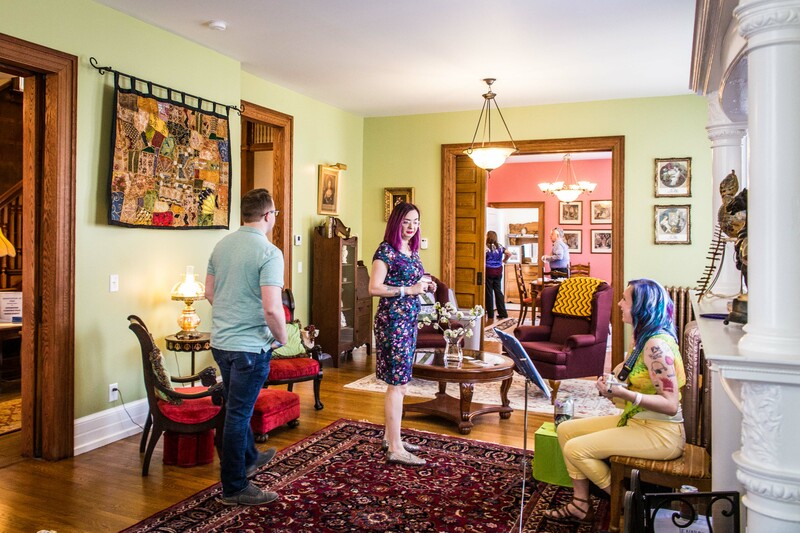 From mahogany wood work, extensive plaster moldings, stained glass windows and a ballroom, The Dome can accommodate a variety of events from weddings to conferences to craft shows. The Pony Express Museum is a transport museum in Saint Joseph, Missouri, documenting the history of the Pony Express, the first fast mail line across the North American continent from the Missouri River to the Pacific coast. 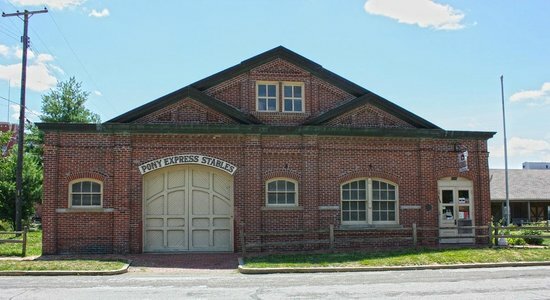 The museum is housed in a surviving portion of the Pikes Peak Stables, from which westward-bound Pony Express riders set out on their journey. 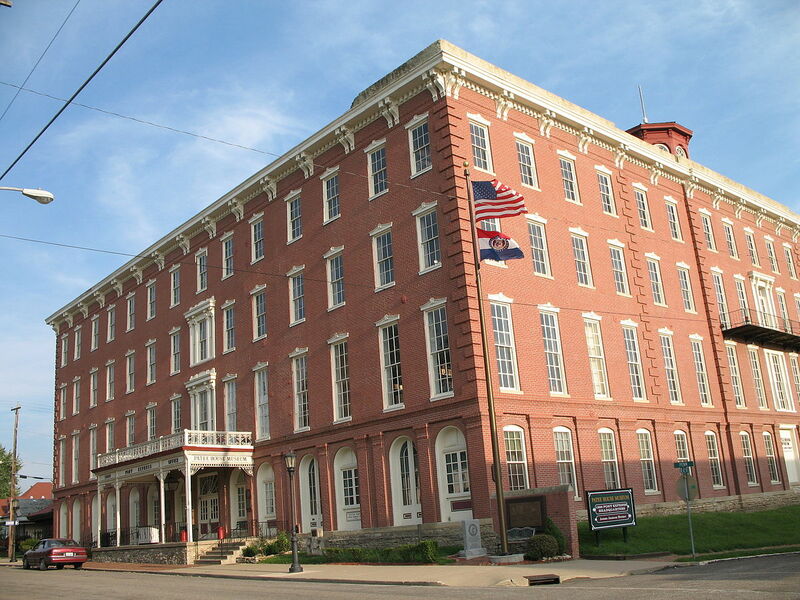 The Patee House, also known as Patee House Museum, was completed in 1858 as a 140-room luxury hotel at 12th Street and Penn in St. Joseph, Missouri. 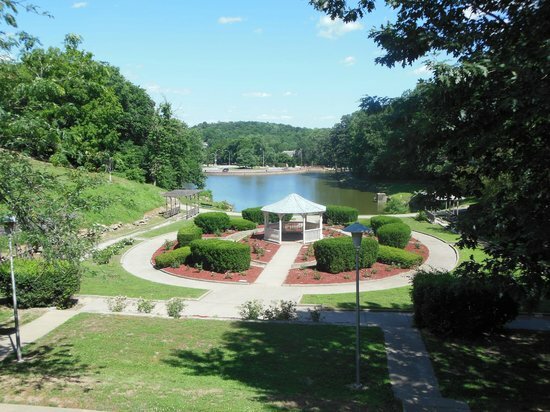 It was one of the best-known hotels west of the Mississippi River. 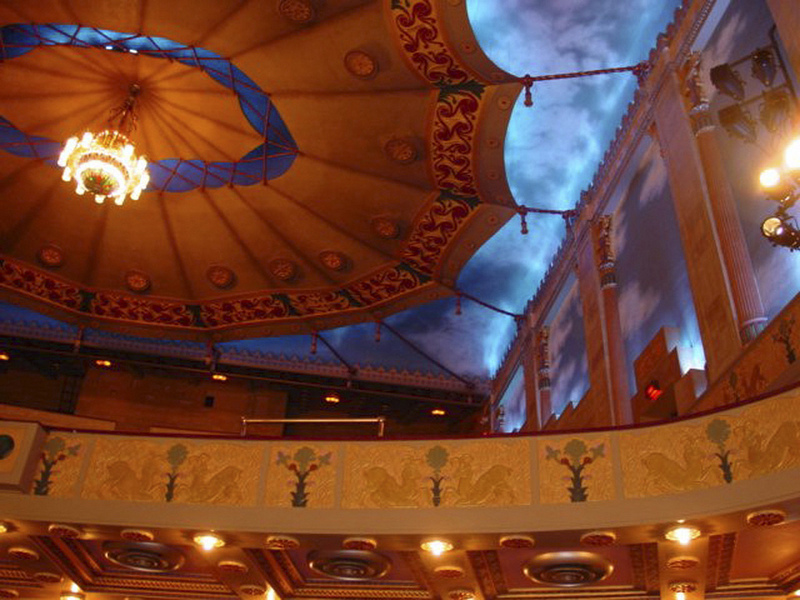 Historic playhouse spotlighting musical & theatrical productions in old-world surrounds. 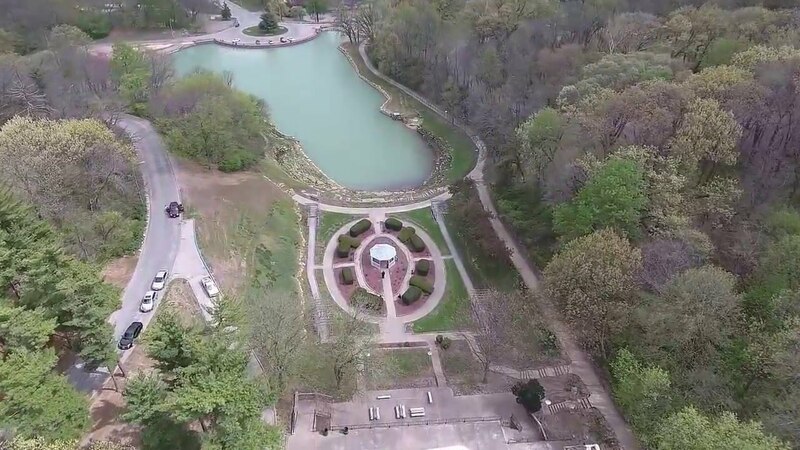 Krug Park, located at the northern end of the Parkway St. Joseph in Saint Joseph, Missouri, is a large city park with Italian Renaissance structures, extensive landscaping and flowerbeds. 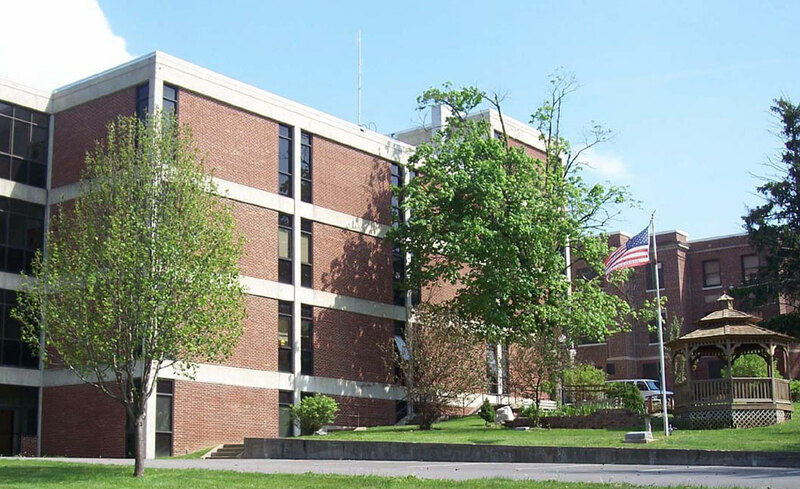 The Glore Psychiatric Museum is part of a complex of St. Joseph, Missouri museums, along with the Black Archives Museum and the St. Joseph Museum and American Indian and History Galleries. Make a memory in St. Joseph! Some things you just can’t learn from a history book. Like seeing where the Pony Express began & Jesse James ended. 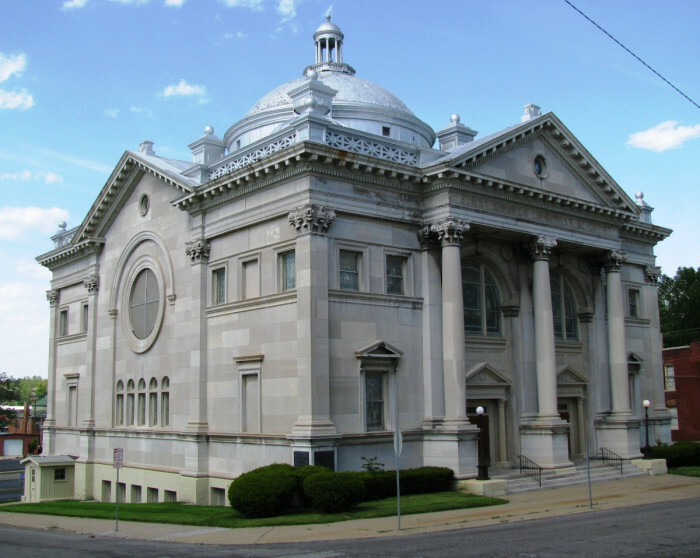 The city is home to 13 distinctive area museums, 12 annual festivals, amazing architecture listed on the National Register of Historic Places.